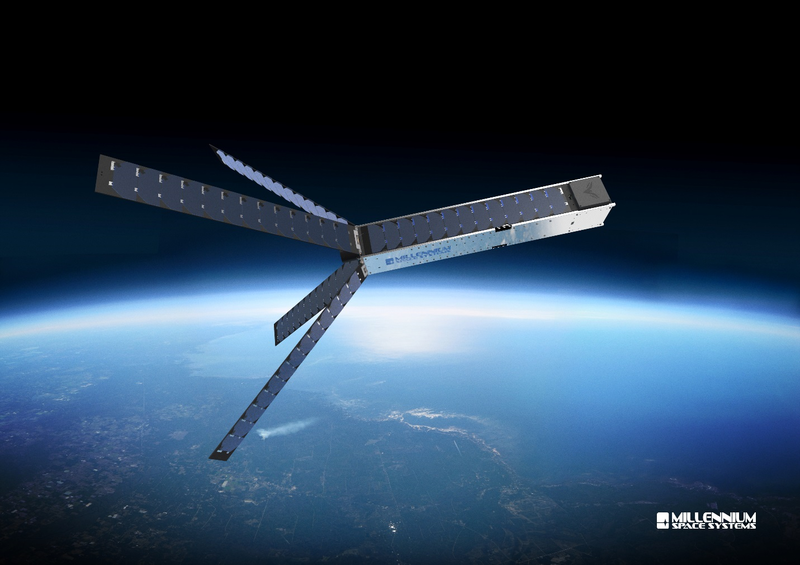 As promised, Boeing has completed its acquisition of California-based Millennium Space Systems, a provider of small-satellite solutions. Millennium, which has about 260 employees, will operate as a subsidiary of Boeing Phantom Works. When the acquisition plan was announced in August, Boeing said it’d be completed by the end of September. Terms of the deal were not disclosed. This entry was posted in GeekWire and tagged Boeing, Millennium Space Systems, Satellites, Space. Bookmark the permalink.